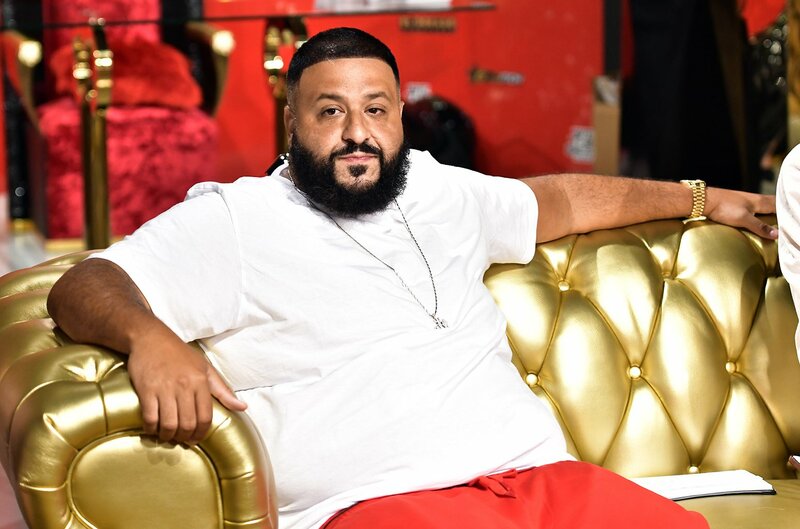 We’ve been waiting for DJ Khaled to drop Father Of Asahd for a minute, especially because his hit “No Brainer” was released and things looked to be on the way. Unfortunately, the album was hit with delays and now we’re here. Luckily, for fans who have been patient, Khaled took to social media today to announce that the project is officially dropping on May 17. Of course, the news comes with promo videos, one of which shows Diddy gathered with Nas and others, speaking to Khaled and telling him about how dope his videos are. He also mentions the fact that Father Of Asahd is his version of Life After Death, Illmatic and The Chronic with this one. Diddy felt so much conviction, that he wanted to shed a tear right then and there. We’ll see what Khaled has on deck with this one soon. We can bet a potential smash single is on the way in the very near future.